PCI DSS 3.2 has added and removed new requirements to the SAQs. If you’re new to the PCI DSS, you might not know much about Self-Assessment Questionnaires (SAQs). 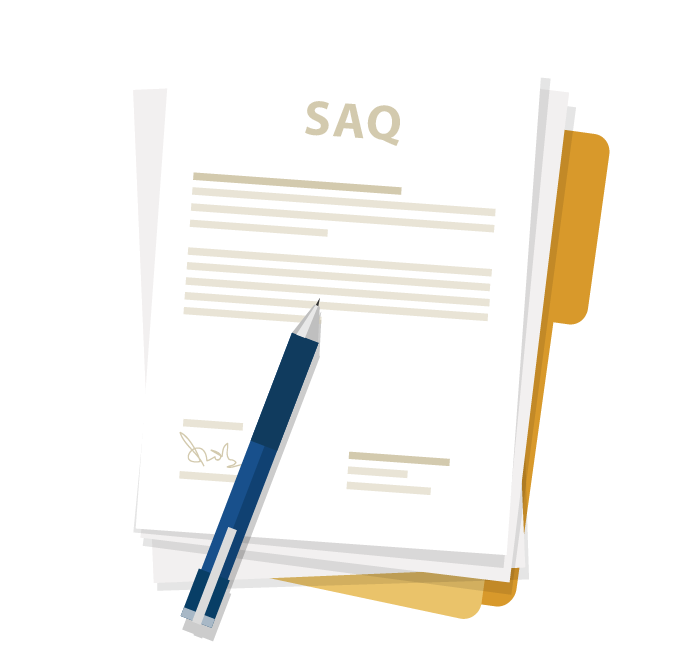 SAQs are used to help businesses validate and prove their compliance with the PCI DSS. As you may know, PCI DSS 3.2 was released in April 28, 2016. On October 31, 2016, PCI DSS 3.1 will retire and all assessments need to use the PCI DSS version 3.2 SAQs. So what has changed with the SAQs? While there aren’t any new SAQ types or changes to SAQ descriptions, a fair amount of requirements have been added or removed. These new changes reflect the changes made with 3.2, including multi-factor authentication, pen testing requirements, and clarifying masking and encryption. What does each SAQ cover? Each SAQ handles a different aspect of a business’s payment process. Here’s a quick chart on each SAQ and what it covers. 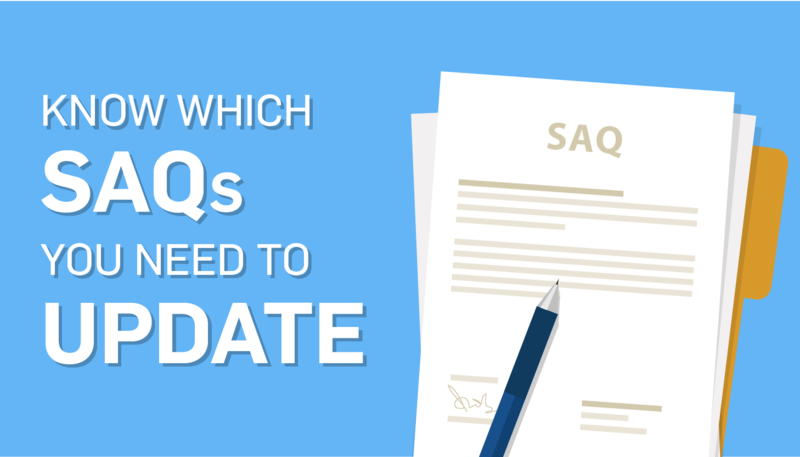 How many SAQs you’ll need to fill out depends on your business environment. 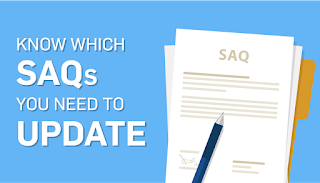 For example, companies that don’t have a website accepting payment using a direct post or transparent redirect service don’t have to fill out SAQ A-EP. A good way to reduce the amount of SAQs you need to is reducing your PCI scope. For example, if you use tokenization and don’t store any card data, you don’t have to fill out SAQ D, which has over 329 questions. Getting your SAQs straight can be tricky. An Approved Scan Vendor (ASV) or Qualified Security Assessor (QSA) helps you determine which ones you need to fill out, what kind of business environment you have, and some best practices to implement requirements. QSAs have a deep knowledge of PCI compliance and are the best solution to help you navigate the standard.